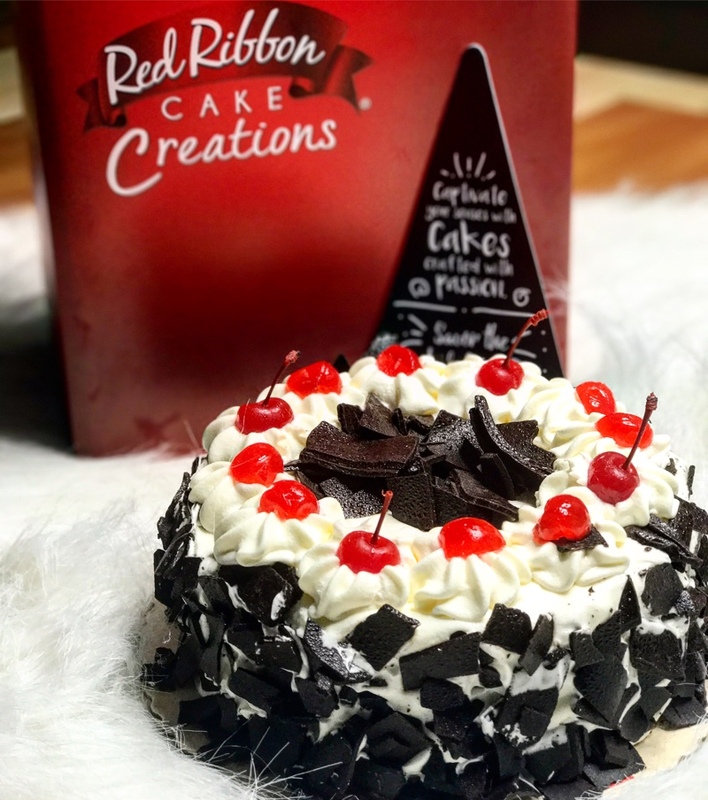 “Red Ribbon elevates the Filipinos’ cake experience with Cappuccino Creme, Black Forest, and Peach Mango Symphony. Those who will try these creations can expect refined flavors and a satisfying serving of indulgence,” said Kent Mariano, Red Ribbon Marketing Head. Well-loved for its selection of high-quality desserts, the favorite bakeshop of Filipinos applies its mastery of flavors in creating cakes that taste as good as they look. The Cake Creations line appeals to the indulgent and varying taste of today’s families with its premium flavors and delectable design. 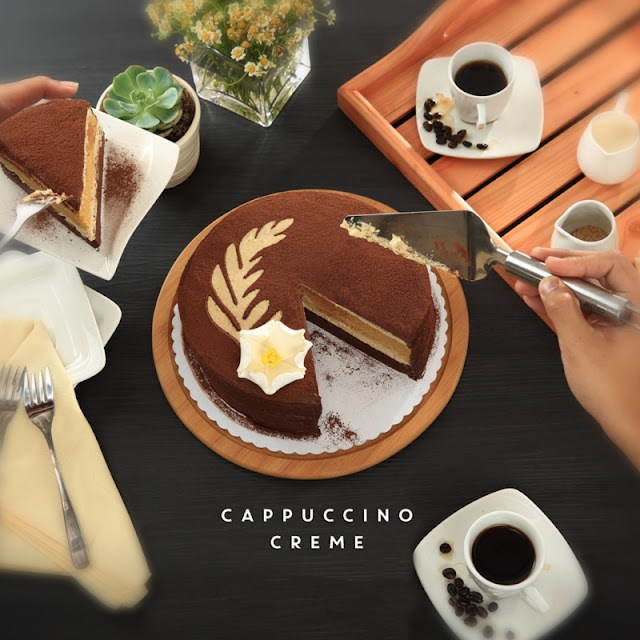 Cake lovers will surely be captivated by the beauty of the Cappuccino Creme. A chocolate cake dusted with cocoa and coffee, this cake creation gives a whiff of boldness from underneath its elegant design. The coffee-inspired cake is finished with a latte-art pattern and a delicately sweet flower resting on top. Each bite of the Cappuccino Creme delights with its uniquely smooth mouthfeel and refined coffee flavor. 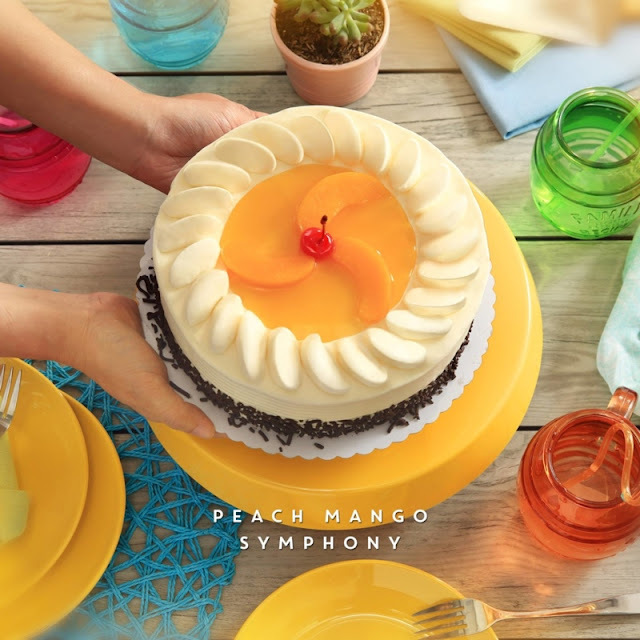 Peach Mango Symphony offers something light and refreshing to cake enthusiasts. The peaches glazed in mango syrup adorn its layers of white chiffon and offer a filling serving of sweet tangy goodness. Its sprinkle of chocolate around the base and surprise bite of cherry right at the center make this playful creation a perfect complement for those off-the-cuff occasions, relaxed gatherings, and spontaneous servings of indulgence. And of course, the Cake Creations wouldn’t be complete without the timeless Black Forest. This classic treat is a favorite because of its moist chocolate cake and combination of cream and cherries tucked in between its layers. 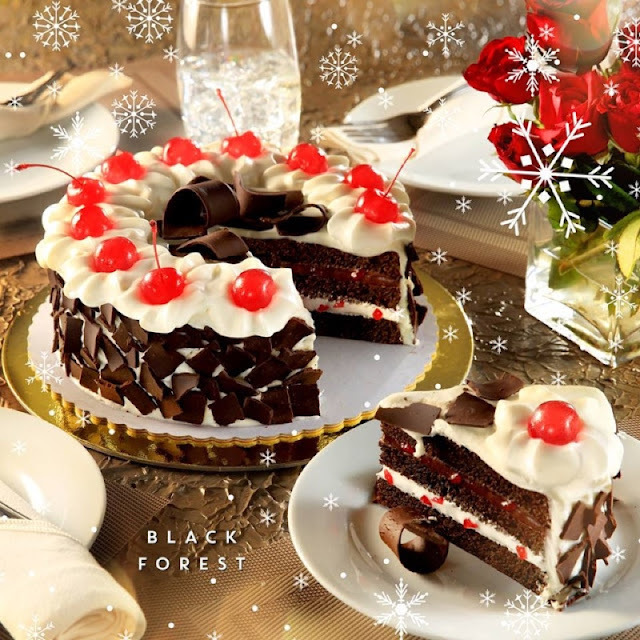 A delight from inside out, the cake is coated with chocolate shavings on the side, crowned with cream, and topped with plump red cherries. 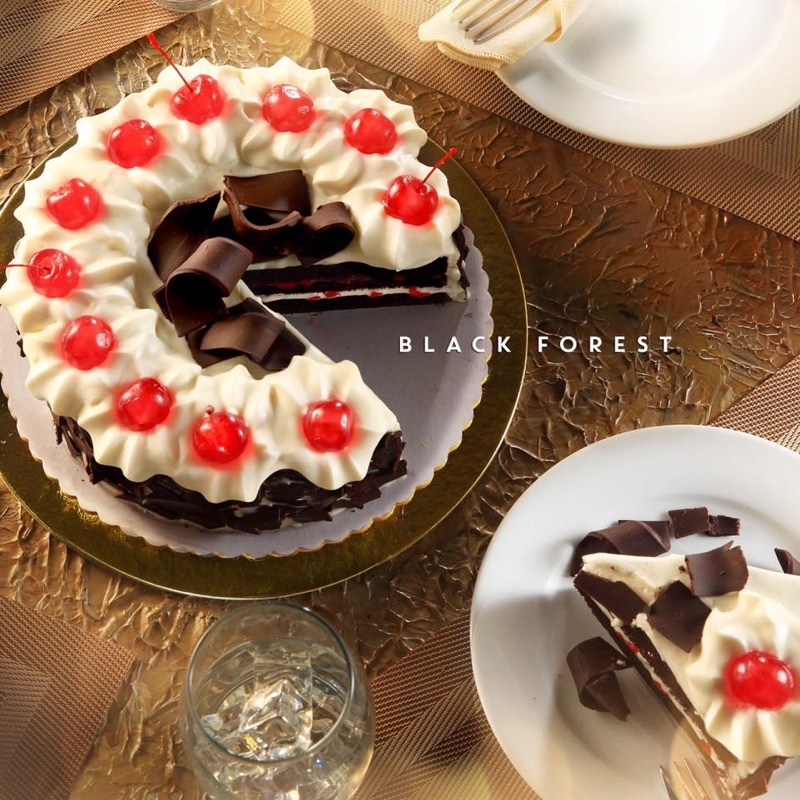 With a creation as lovely as the Black Forest, you only need a serving platter and tasteful dinnerware to cater a lovely feast. Discover Red Ribbon’s Cake Creations and delight in its exquisitely designed flavors. The gush-worthy cakes are available in all Red Ribbon branches nationwide. Get the Cappuccino Creme and Peach Mango Symphony for ₱585 and the Black Forest cake for ₱565. Join the conversation online by using the hashtags #RedRibbonPH, #CakeCreations and #ArtOfDelicious.